Let our staff help you to look and feel your best! I have been a patient for over 20 years. The entire staff at Neiman Dermatology has always been competent, professional, caring and friendly. No one person exudes these qualities more than your Nurse Practitioners. They are very dedicated professionals who are always sensitive to the needs of their patients. Your N.P. 's always make sure that the patient is well informed and often take that extra time to ease your patients' concerns. All patients are not the same. It is rare to find such individuals in the medical community today. Lisa S. Ball, PhD, APRN, FNP-BC, a board certified family nurse practitioner, purchased Dr. Neiman's practice in December 2017. Her extensive experience in caring for patients from across the lifespan along with her passion for dermatology and aesthetics have prepared her well to carry on his legacy. 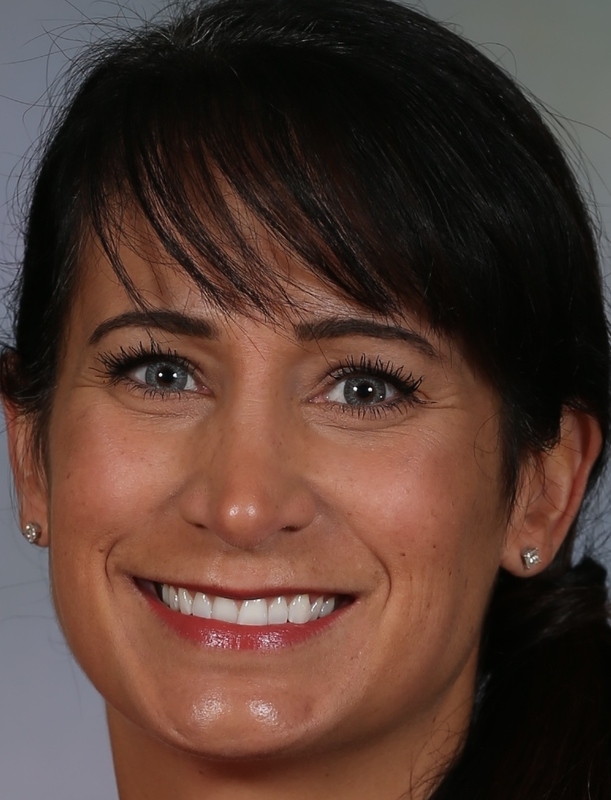 Dr. Ball earned her undergraduate degree from the University of Western Ontario, Canada; and her graduate degrees from the University at Buffalo, New York; and a specialty dermatology certificate from the National Academy of Dermatology Nurse Practitioners. 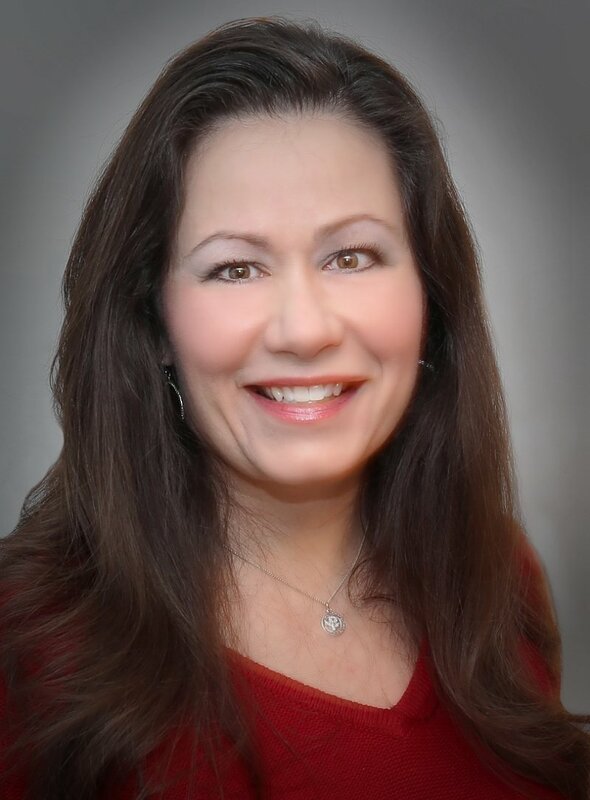 She maintains active membership in various nursing organizations, including Sigma Theta Tau International Nursing Honor Society, NYS Nurse Practitioner Association, The National Academy of Dermatology Nurse Practitioners, and the American Academy of Nurse Practitioners; and remains current in the field by regularly participating in dermatology education opportunities throughout the year. Her professional achievements include work on various innovative clinical and research endeavors, scholarly poster presentations, publications, and funded grants and awards. She most recently authored two dermatologic chapters in Lippincott's Manual for Nursing Practice and remains adjunct faculty at Daemen College. From her practice to her office to her classroom and beyond, she continues to enjoy a breadth of experiences in advanced practice nursing as an educator, clinician, and scholar, and maintains that relating to, teaching, and partnering with clients are central to her practice philosophy. Based on her experience and philosophy, Dr. Ball provides a personalized approach to managing dermatologic concerns for patients of all ages at The Neiman Dermatology Building. Jonathan Turowski is a Board-Certified Adult-Gerontology Nurse Practitioner. He graduated with a Masters of Science Degree in Nursing from Daemen College and a Bachelors of Science in Nursing from D’Youville College. He is also a member of the American Association of Nurse Practitioners. Having worked alongside Dr. Neiman for several years, Jonathan became particularly interested in treating hair loss disorders along with other dermatologic conditions. He has continued to hone his skills in clinical dermatology in addition to specialty training in dermoscopy. 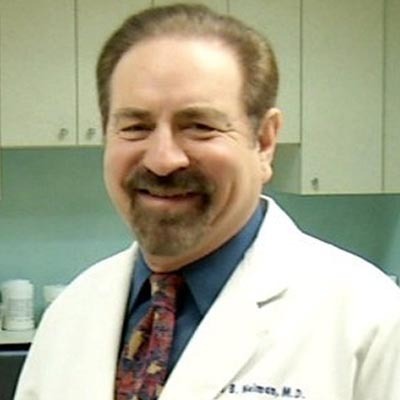 Dr. Michael Shehata is a lifetime native of Buffalo, NY. He started training in hair transplantation with Dr. Joseph Neiman while attending the University at Buffalo School of Medicine. He continued onto do his residency at the University at Buffalo affiliated hospitals in medicine while continuing to work with Dr. Neiman. He brings to the practice a background in medicine as well as in the latest surgical hair restoration techniques, incorporating a holistic approach to hair loss. Lauren Paella is a certified laser nurse with over 20 years of experience in general dermatology. Since 1998, she has specialized in laser treatment for hair removal, tattoo removal and photorejuvenation. She has successfully treated thousands of patients over the years with skin tones ranging from fair to dark. She strives to create a pleasant, professional environment for patients to achieve their goals. 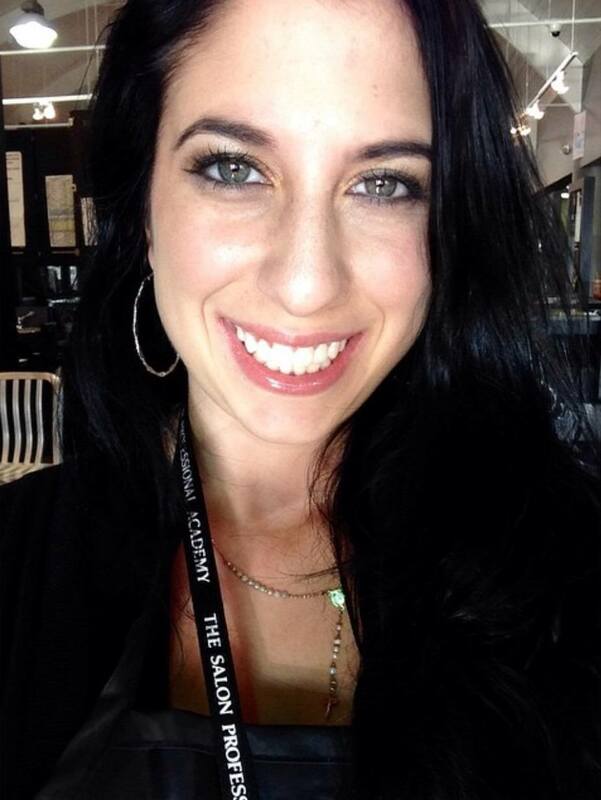 Lauren Battaglia is a licensed medical aesthetician, who has always had a passion for skin care and beauty. She obtained her education at the Salon Professional Academy in Tonawanda, NY. She prides herself on restoring patient’s confidence with the wide array of services she offers. Audrey Andrews-Mueller is a licensed, certified and insured Microblading Technician. She has always had an interest in cosmetology and beautification. With an eye for detail and a knack for balance this art is quite satisfying for her! After completing her training she has focused on perfecting natural, beautiful brows for both men and women. Whether you're looking to replenish what has been lost due to age or illness or simply save yourself some time in the morning, she is confident she can restore confidence in everyone. As Microblading continues to gain popularity in the Buffalo, NY area, Audrey looks forward to staying up to date with the latest techniques and trends!